The entire catalogue of 19BOX RECORDINGS & PARK LIMITED MUZIK is available through most of the world’s best digital download stores such as Juno Download, Trackitdown, Traxsource, djshop.de and many others as of right now. For the 20th release on PARK LIMITED MUZIK imprint we are glad to welcomes DEDA to the fold, with remixes from his Russian label counterparts. DEDA is a project of Russian Denis Pylaev, AKA G-Day and The Time’Machine. He’s also known as the owner of the Liberty Rhythm label. 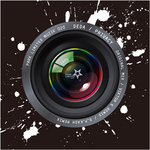 The track ‘Privacy’ has usual the DEDA sound that combines techy prog with dark & deep elements. Remixes done by Viktor K and D.P.Kash. For the 20th release on PARK LIMITED MUZIK imprint we are glad to welcomes DEDA to the fold, with remixes from his Russian label counterparts. DEDA is a project of Russian Denis Pylaev, AKA G-Day and The Time’Machine. He’s also known as the owner of the LIBERTY RHYTHM label. 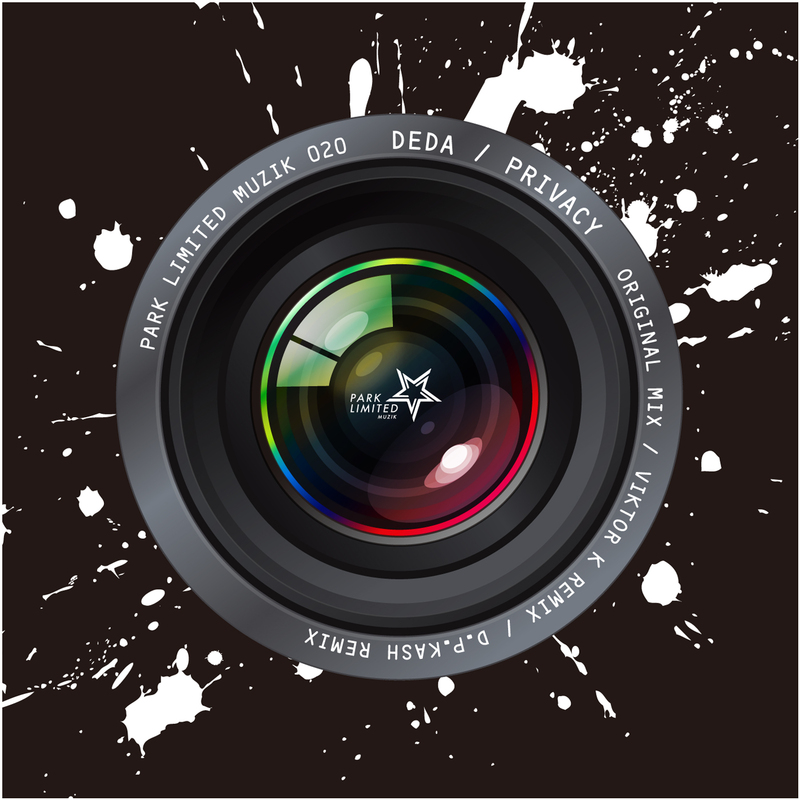 The track ‘Privacy’ has usual the DEDA sound that combines techy prog with dark & deep elements. Viktor K is from Ekaterinburg, Russia. He’s has released tracks for labels such as CLINIQUE RECORDING, LuPS RECORDS, MISTIQUE MUSIC, GREEN SNAKE RECORDS and of course LIBERTY RHYTHM. Viktor’s take on the original mix shifts gear and takes it into a more deep and melodic sound. D.P.Kash is from Krasnodar, Russia and has released tracks on FREESOUND RECORDS, PINO MUSIC and GREEN SNAKE RECORDS. Kash’s take on the original takes a from the Russian cosmonauts and goes on a spacey journey to orbit and back. As always, PARK LIMITED MUZIK is always on the hunt for new music and we continue that trend with more new music from Russia. Our mantra is to continue with our traditions of discovering talent from the world over!